ONE OF Australia's smallest outposts is mounting a mutiny by taking the Federal Government to the United Nations. 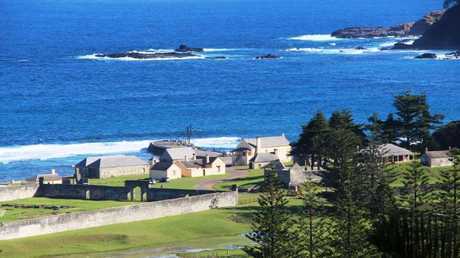 Norfolk Island will ask the UN Human Rights Commission to investigate complaints of minorities losing their rights on the island, the historical home of sailors from the rebellion on the Bounty against William Bligh. The case is certain to attract the attention of Prime Minister Malcolm Bligh Turnbull, not least because it will be prosecuted by high-profile barrister Geoffrey Robertson. This old boat, a lighter, was used to bring goods ashore from ships. They are still used today. The Norfolk Island Council of Elders president Albert Buffett lodged the legal challenge against the Australian Government with the Office of the United Nations High Commissioner for Human Rights. It accuses the Commonwealth of breaching numerous sections of the International Covenant on Civil and Political Rights. Specifically, it claims a breach of Article 27 protecting the rights of minorities to enjoy their own culture and to use their own language. 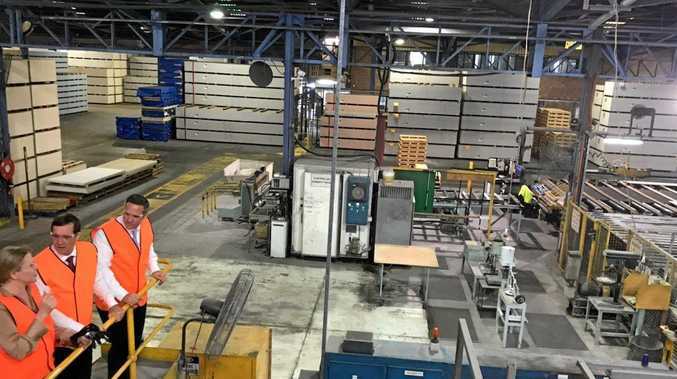 It claims there had been seizure of historical artefacts, emblems and parliamentary records, dating back to the Bounty and to the 1856 transportation of convicts. It also says the Government commandeering the local radio station, which featured programmes in the indigenous language, and restricted community access. The complaint says the Government closed the maternity wing of the island's hospital, preventing births on Norfolk. The Pacific island, its famous pines and the 1700 residents has been part of the Commonwealth of Australia since 1914, but the locals have not always been happy with their status. 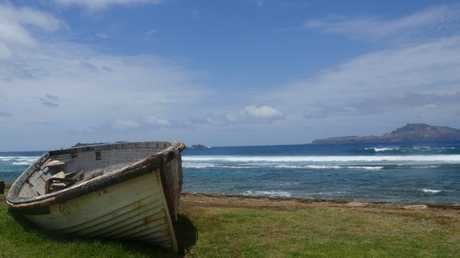 Norfolk Island is in crisis, but is anyone in Australia listening? The New South Wales Government controls public facilities on the island. But the locals say that because they can't vote in state elections they have no role in the management of crime, health, education, and social security policy. The complaint to the UN argues Norfolk Island's position as neither a part of Australia nor a state in the Federal system has left its people without constitutional or public law remedies in response to actions of the Australian Government or its appointed administrator.